“Print is dead” they say. But not according to designer and storyteller Justin Chung. Shot around the world and assembled in Canada, Mr. Chung has created one of our favorite examples of why print won’t be going anywhere soon. Books are, in essence, made from trees — with funny marks that decorate their pages. They sit on shelves and tables. We carry them around and they tatter. And they add weight to our bags. But something about the cracking of a spine, and the moment we choose to do so, tells us they have worth. Books peer into the mind of a person to whom we wouldn’t otherwise have access. Dead, alive, controversial, or inspiring, they project stories and speak clearly and directly into our heads. One such book that exemplifies the romance of print is Faculty Department No 1. 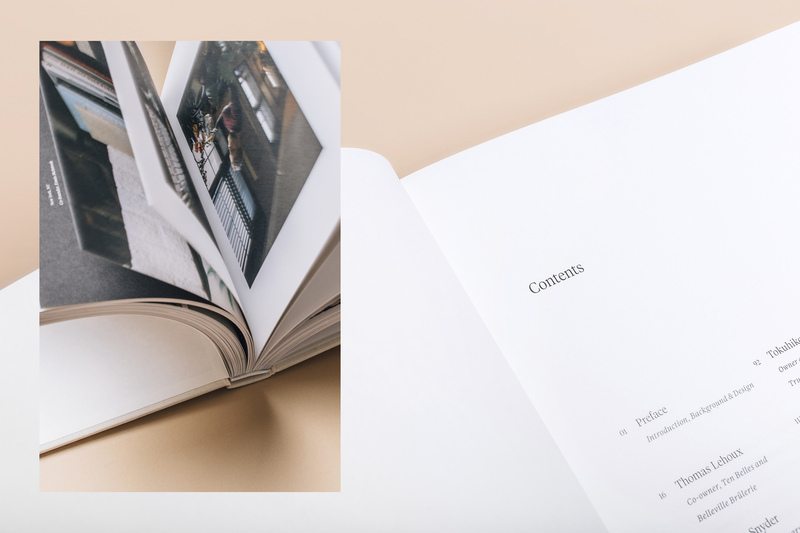 The photographic essays captured in this book value the relationship with the reader above all else. They give you the kind of access into day-to day living that’s usually experienced over a glass of whisky with a good friend. And like any good relationship, this book is worth investing in. The book’s creator, Justin Chung, is a man about the moment. This New York-based photographer is as rich and complex as the subjects he captures. Still, there’s a casualness to his approach that seems to manifest in the genuine vignettes he paints. 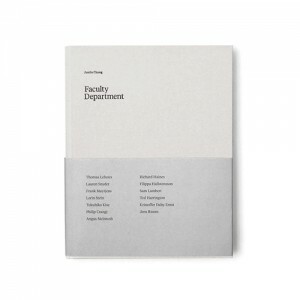 He’s shot for giants like GQ and J.Crew, but his latest book, Faculty Department, captures spectacular and intimate moments with iconic individuals like fashion illustrator Richard Haines, the chic tastemaker-trendsetter Sam Lambert, and the renowned Danish American furniture maker Jens Risom. 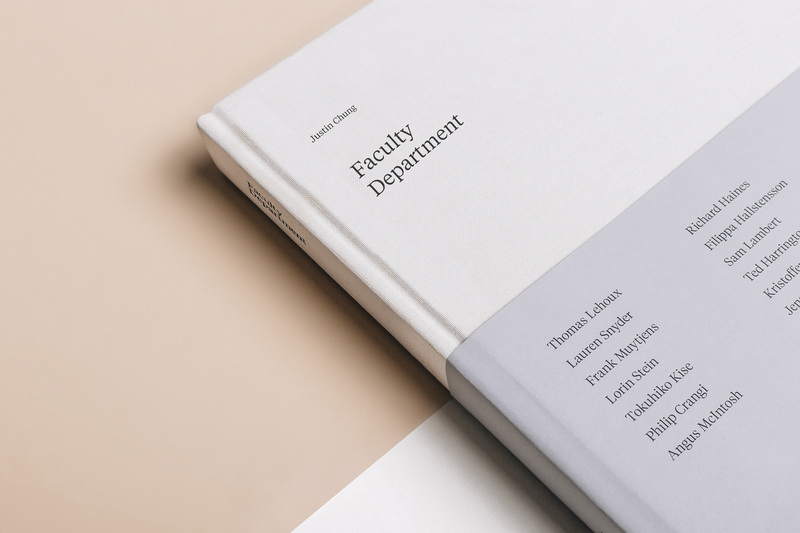 A culmination of years of work, he turns the lens on his own teachers, like J.Crew Men’s Head of Design Frank Muytjens, to profile those who’ve left indelible marks in the field, and on Chung himself. Preferring film to digital photography, his effortless eye (literally, the man doesn’t edit) is a reflection of his desire to capture a person in a single shot. Throughout his work, you see Justin’s unique ability to show artists’ taste for fashion, design, and lifestyle while subsequently showcasing his own. Initially planned as an online experience, Justin’s candid approach and tactile sensibility led him to select print as the proper medium. In a society obsessed with fast, visual, and media-driven content, it’s always great to see a vision align with its vehicle. As print becomes more obsolete, it’s difficult to understand its place in our lives. It’s undeniable, however, that print still occupies a sacred space that digital media hasn’t been able to hold on to. Online content is often lost or brushed aside after it’s read. It’s much more difficult to lose a thing you intentionally bring into your home. For that reason, you commit to listening and revisiting it regularly. True to form, this book slows visual consumption and allows the reader to absorb the process in the same way it’s been captured: with depth and intentionality. There’s nothing decorative or embellished here. 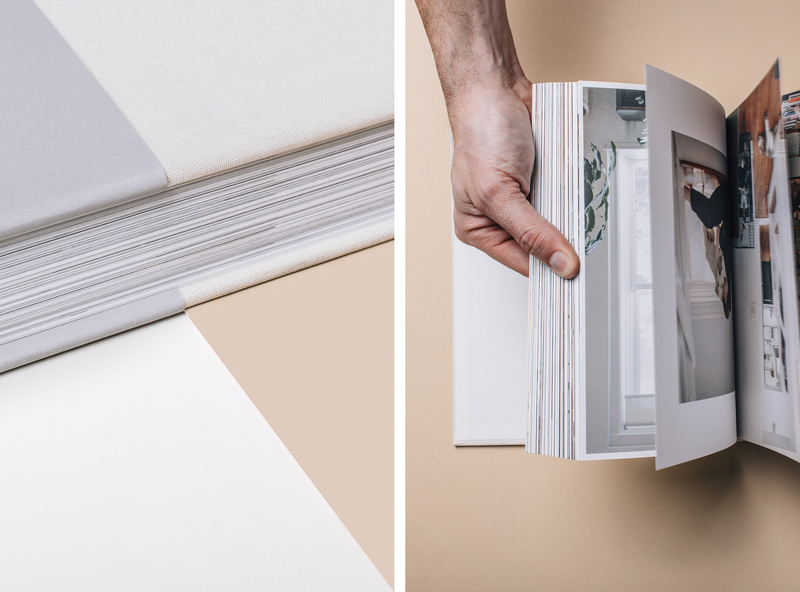 Linen bound with plain text, the form mimics the simple way in which Chung looks at his subjects’ day-to-day lives. Ash falls from my cigarette as I cross the room to stare at the pile of disorganized books atop the trunk near my entry. I run my fingers across their spines, leaving tracks in the dust. Scotch in hand, I engage in a standoff, contemplating my level of commitment for the evening. I await inspiration in the form of…a cookbook? Or maybe a classic. Meh. I should study the Type Reference. But I’m off work, so perhaps something more visually compelling with fewer words. I return to my chair to create some distance and maybe some perspective. The last drag of my cigarette and another glass of Balvenie propels me out of the chair and I gravitate to a medium thick book, linen bound. Committed to the texture, you could say I’ve been wooed into opening it. At once, I’m reminded of the luxury of the thing. The patient manner it approached me, smoke and all, it sits carelessly in my lap now ready to converse. It’s an informal agreement that, for tonight — or maybe the next thirty minutes — we’re sure to wade through more than I anticipated. And if I’m honest, my hesitation only signals its potency.